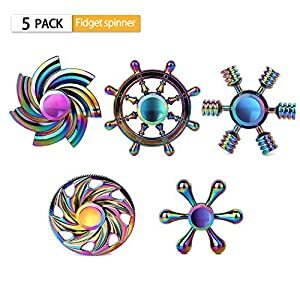 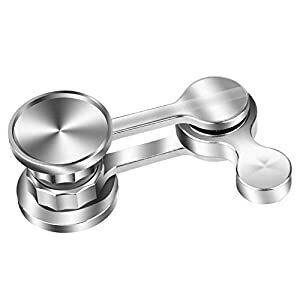 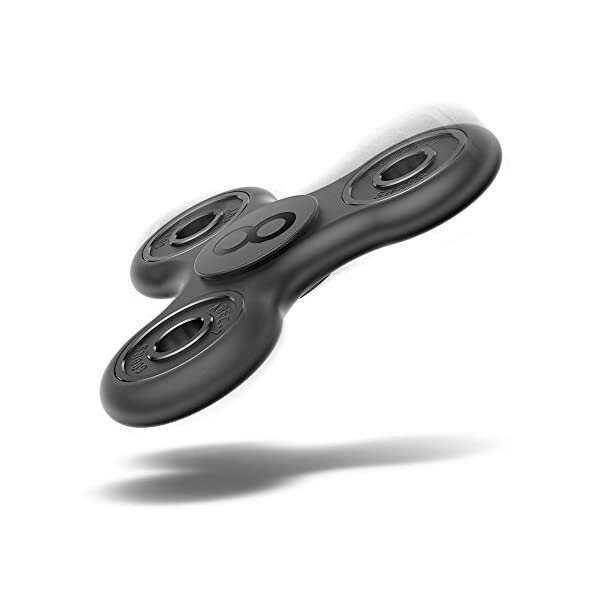 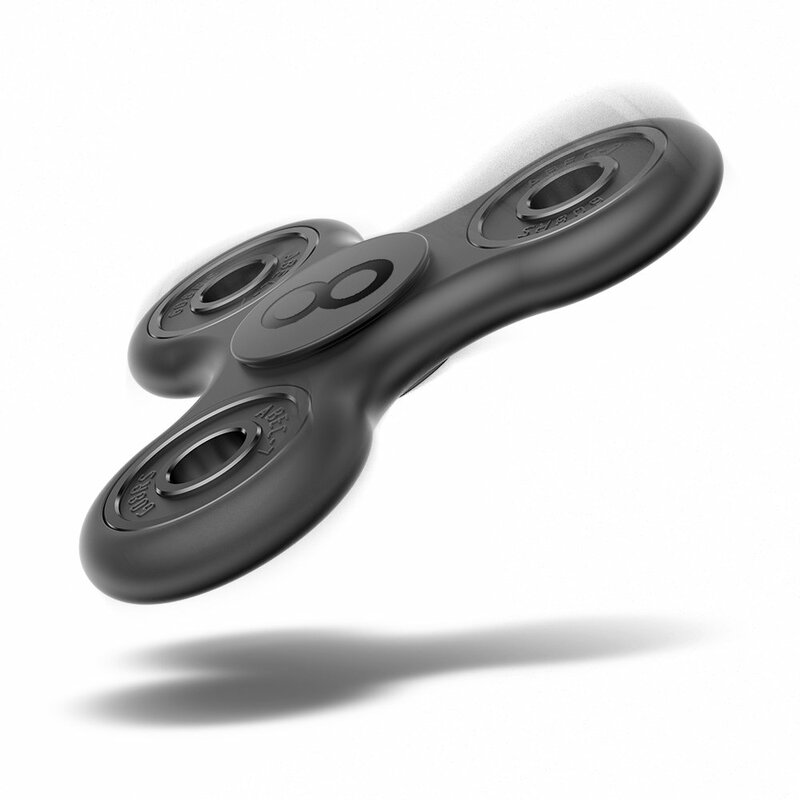 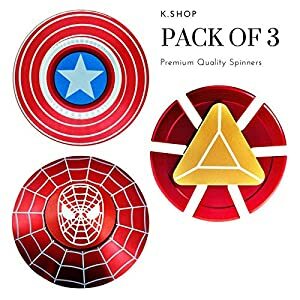 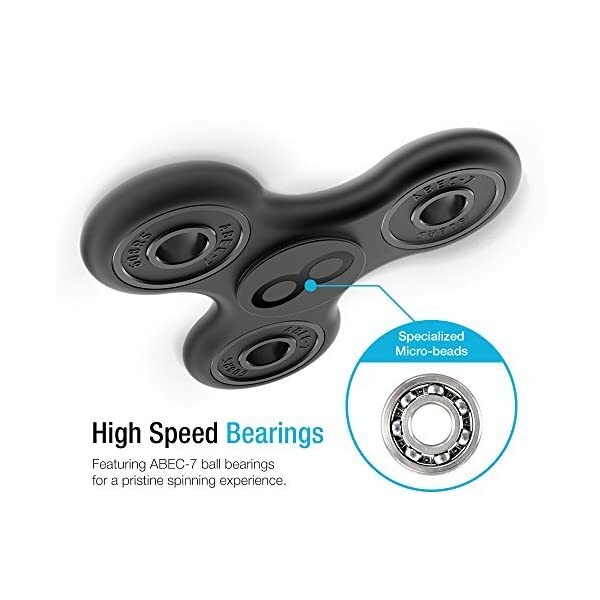 GREAT HAND SPINNER – Flick and spin for hours with just one or both hands Great For Fidgety Hands, Anxiety, Phone Stress, Autism, Quitting Bad Habits, Etc…Helps Relieve Stress and quit your bad habits and help keep you awake. 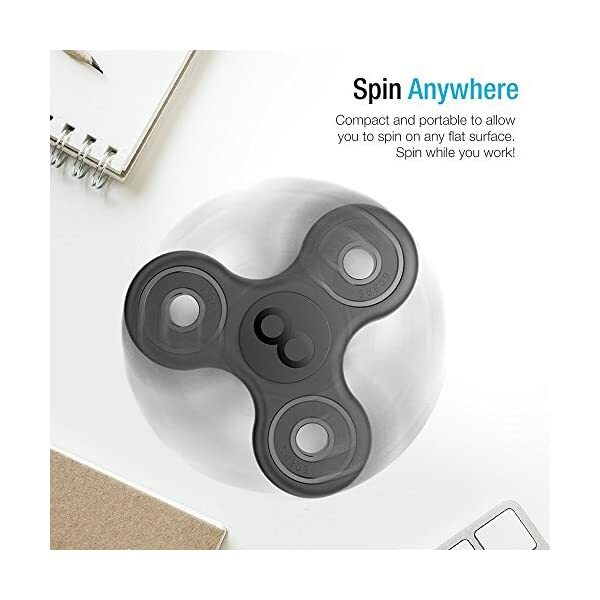 Choose to spin in your hand or on the table! 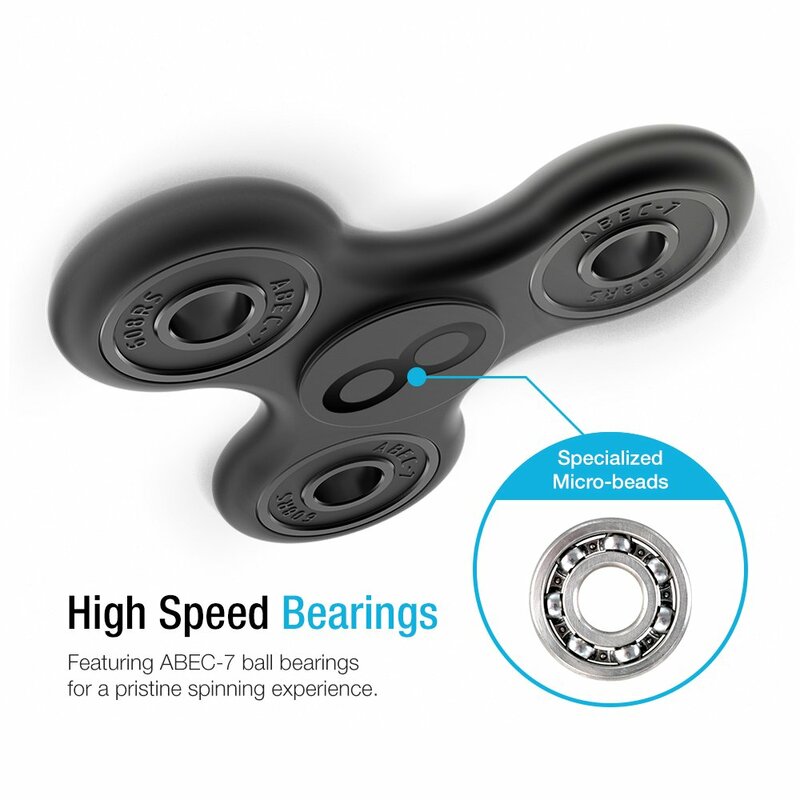 Featuring premium bearings that allow for an ultra smooth spin. 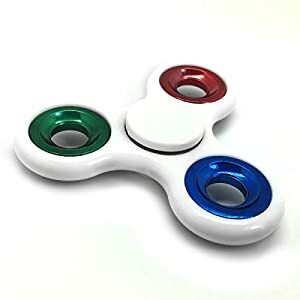 Simply flick and spin for hours! 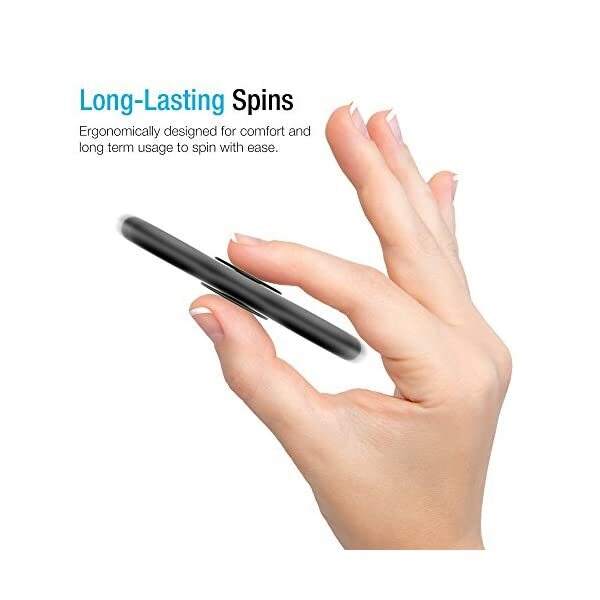 Ergonomic curved shape designed for comfort and long term usage. 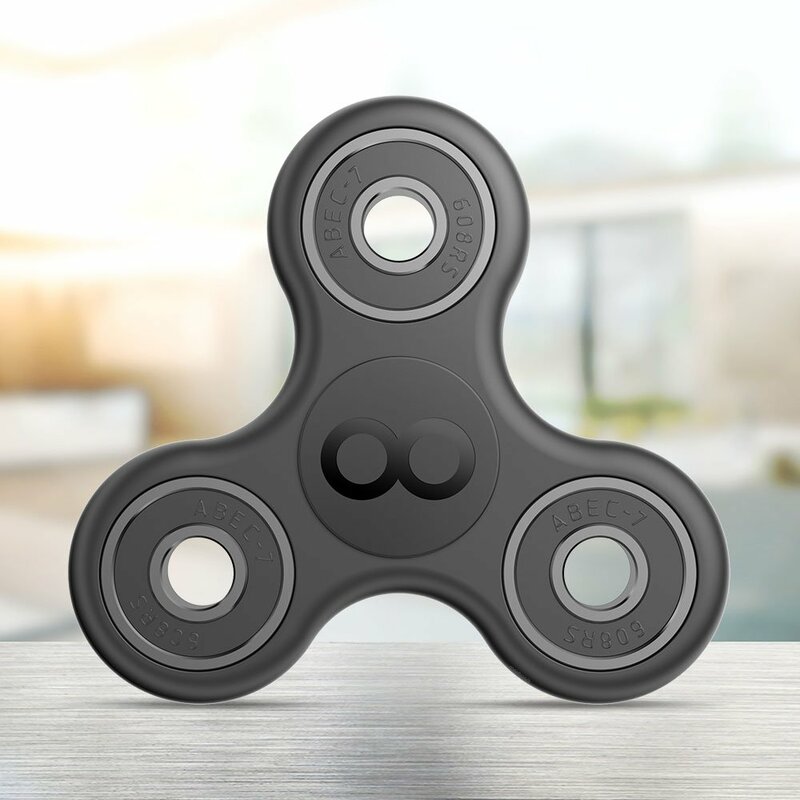 Put your worries away and keep yourself focused at school, work or home. 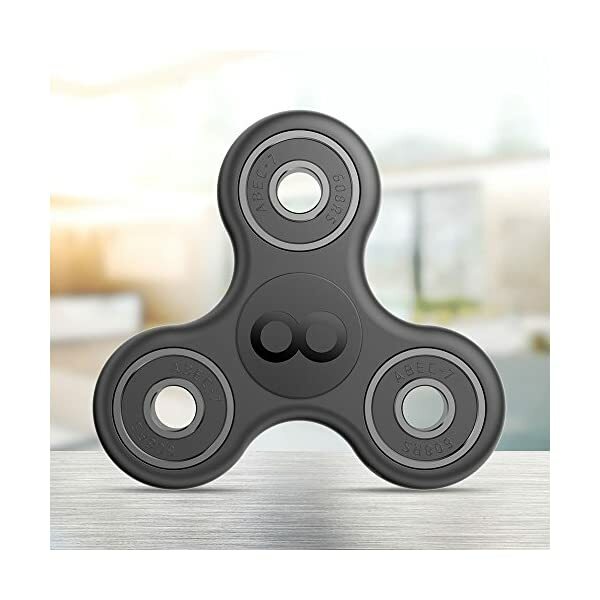 The durable Maxboost fidget tri-spinner is designed to relieve your everyday stress, help quit your bad habits and help keep you awake. 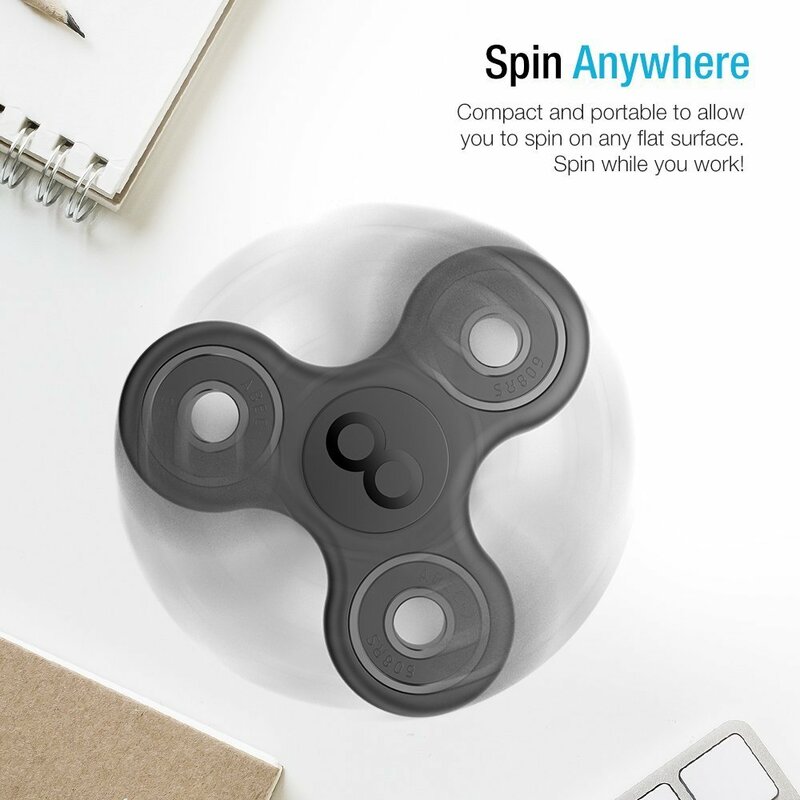 Choose to spin in your hand or on the table! 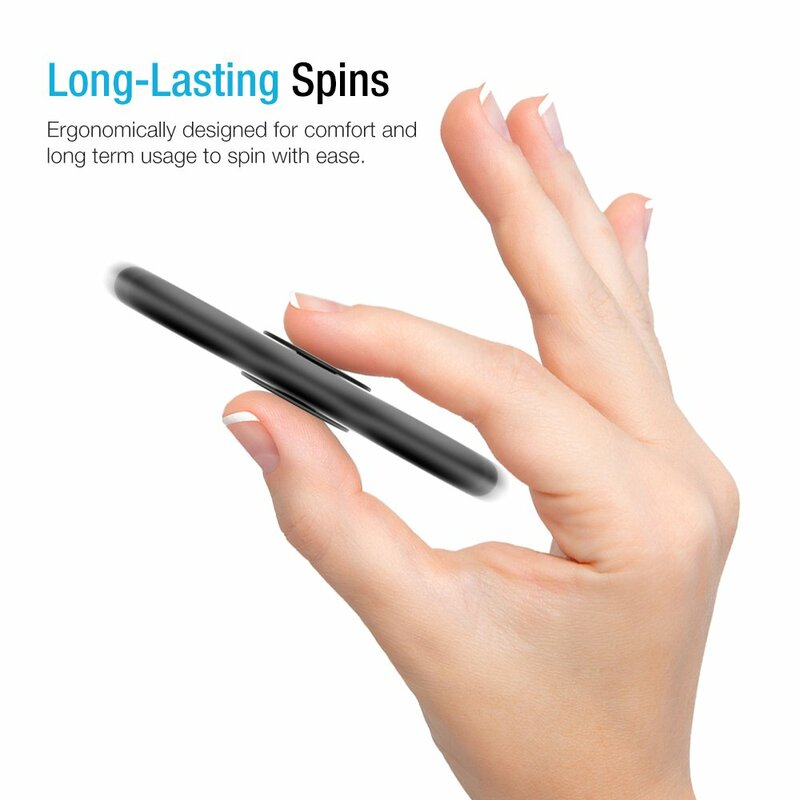 Fits right in your palm, allowing you to easily carry it wherever you go. 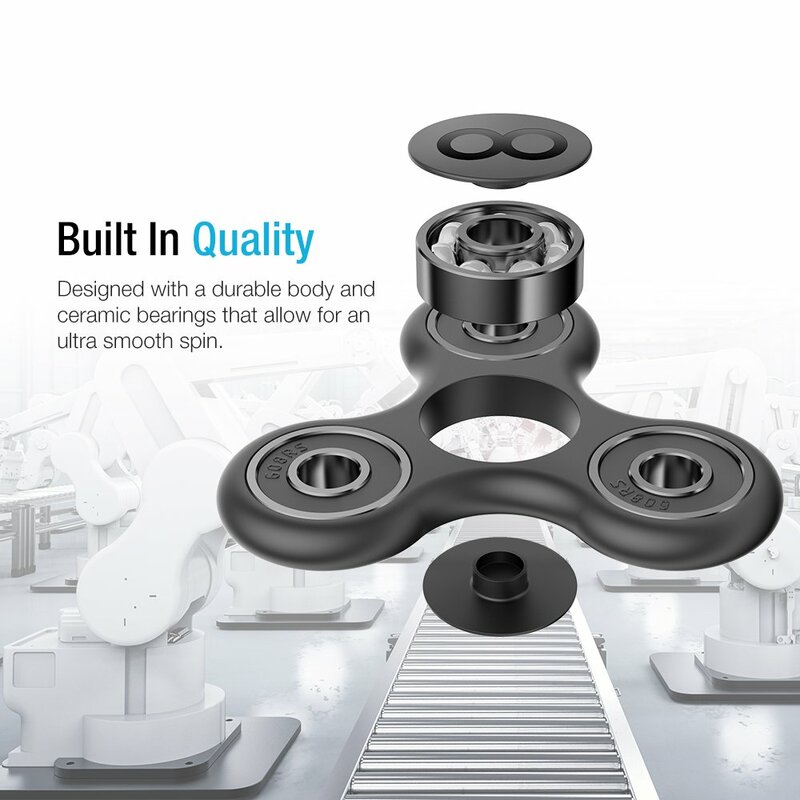 Covered under one year warranty (by Maxboost) to ensure our products work the way you need them to. 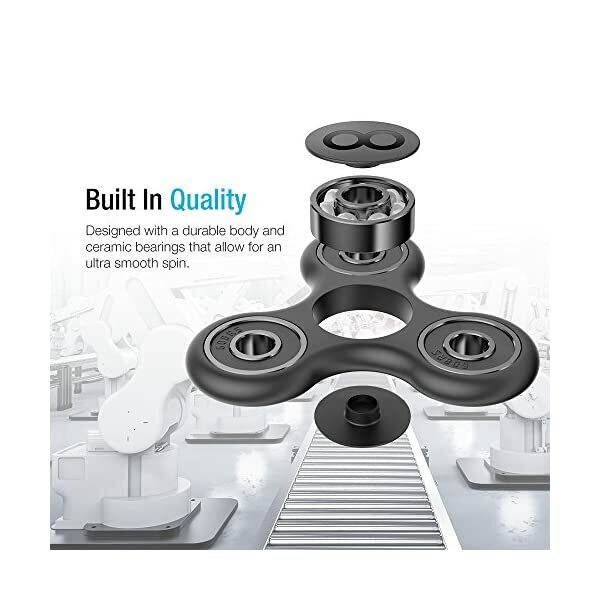 Guaranteed one year warranty from Maxboost to protect against defects.